A trichobezoar, also known as a hairball or furball, is a long cylindrical mass of hair that forms in the stomach. It is normal for cats to vomit up the occasional trichobezoar, particularly longer haired cats. However, if this happens frequently, or suddenly starts to occur in an older cat, it may be a sign of a more serious problem. Cats groom themselves with their rough tongues, which have tiny hook-like barbs that catch the loose hair and foreign bodies in their coats, much like a brush. This hair is swallowed, and much of it passes through the digestive tract and is eliminated in the faeces. Sometimes hair stays in the stomach and coalesces in a trichobezoar. Usually, the cat will vomit up the trichobezoar to get rid of it. Trichobezoars are the most common cause of vomiting in cats. It can be distressing for owners to observe their cat produce a trichobezoar, and rather unpleasant to clean it up. In severe situations, the trichobezoar is not vomited up but remains in the stomach and hardens into a dense mass, which can irritate the stomach or even cause an intestinal blockage. Long-haired breeds have a greater risk of this occurrence. 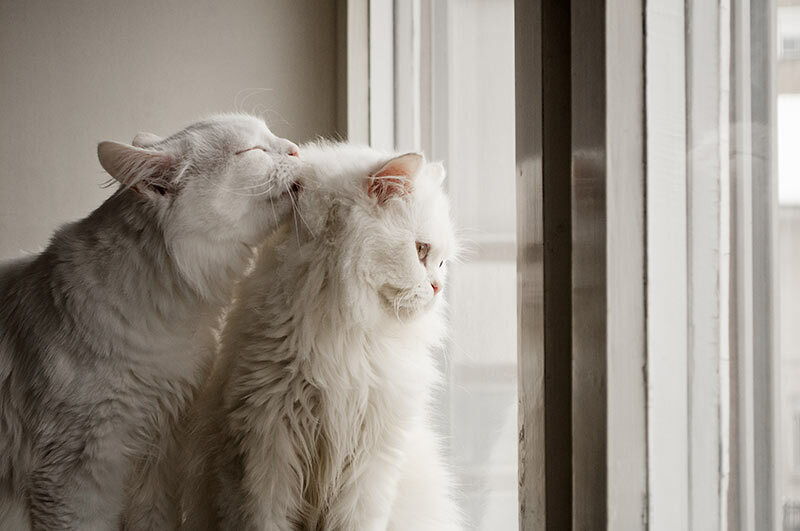 Trichobezoars develop from a cat’s normal or excessive grooming. As the cat’s gut is designed to act like a brush to remove dead hairs from its coat, the occasional trichobezoar is normal. However, multiple trichobezoars should not be a common occurrence in a healthy cat and may be the sign of an underlying problem. In the latter cases, the trichobezoar should be seen as a symptom of an underlying problem, rather than a problem in its own right, and the underlying problem needs to be detected and treated, rather than the trichobezoar itself. There is no treatment that will completely prevent the occurrence of trichobezoars. There are a few different remedies that may reduce the number or frequency of trichobezoars. These may work for some cats but are not effective in all cases. Usually given weekly, these claim that a lubricated trichobezoar will pass more easily out of the stomach and through the intestinal tract. These are high in fibre, which is assumed to help bind the hair and stimulate the gastrointestinal tract to move the trichobezoar along. a grain-free diet may be beneficial for cats that vomit frequently.  Grain based foods are high in carbohydrates, which can change the gut flora, or bacteria, of the cat’s intestinal tract, which may affect the cat’s ability to pass hair normally through the intestinal tract. 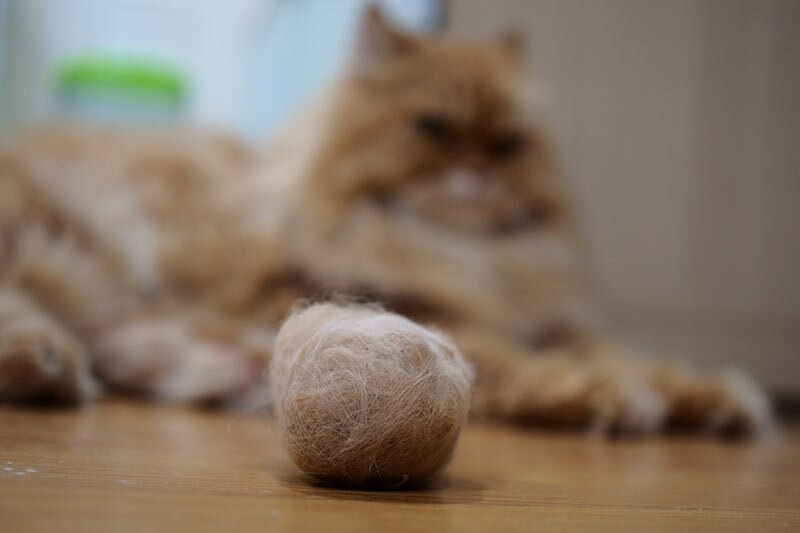 Removal of loose hair before your cat has the chance to ingest it will reduce the amount of ingested hair and lower the number of trichobezoars produced. 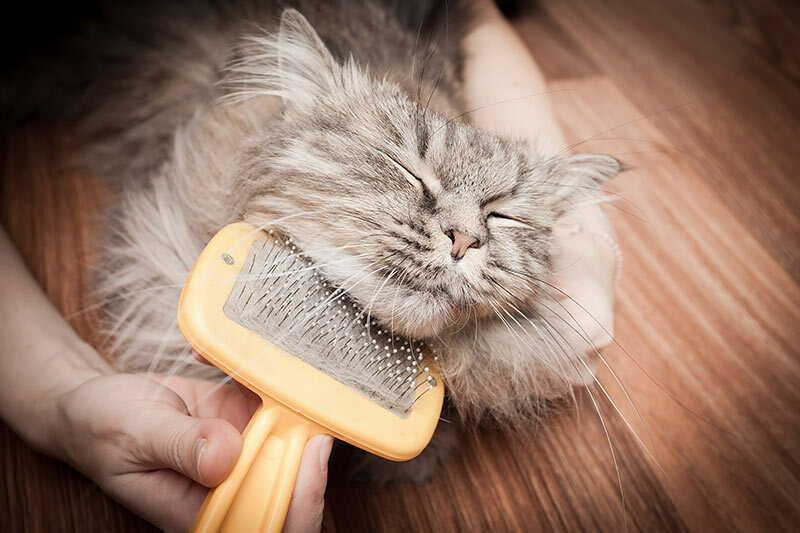 Discourage your cat from self-grooming excessively – provide distractions and other enjoyable activities instead. If an underlying or contributing cause has been detected, such as parasites, bacterial overgrowth or IBS (Irritable Bowel Disease), treatment for these conditions will be prescribed. Trichobezoars are cylindrical masses of ingested hair that commonly occur in cats. They may result from a combination of factors including hair length, shedding patterns, dietary factors and digestive issues.  Recurrent trichobezoars in an apparently healthy cat may indicate an underlying problem that should be investigated by your vet. 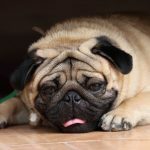 Brachycephalic airway obstruction syndrome (BAOS) Pneumonia is a respiratory disease which is characterised by an inflammation of the lungs and bronchi, the airways which feed air into the lungs.